Welcome to the European Masterbatchers and Compounders website. Created in 2001, as a sector group of EuPC and under the original name of ETHIC, EuMBC is today an association of companies which hold manufacturing operations in the EU, EEA and Turkey. EuMBC represents and defends the interests of the European compounds and masterbatch producers vis-à-vis the European institutions and other professional organisations. It is particularly active in all fields related to the plastics industry (e.g. REACH, Food Contact or new technologies). EuMBC - The European Masterbatchers and Compounders Association was an official supporting partner of the two-day event in Essen. Join us on 25-26 October 2017 in Valencia! Expert speakers gave an insight into the latest EU regulatory and industry developments for Masterbatchers & Compounders. 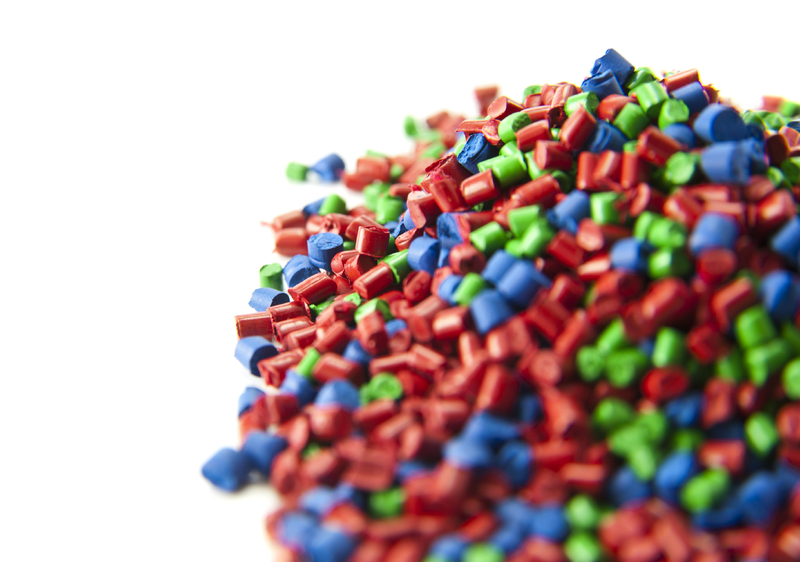 The European Plastics Converters Association (EuPC) has released its new Packaging Videos. Check them out on Youtube! Gain an insight into the latest EU regulatory developments for Masterbatchers & Compounders! Gain an insight into the latest EU regulatory developments for Masterbatchers & Compounders.